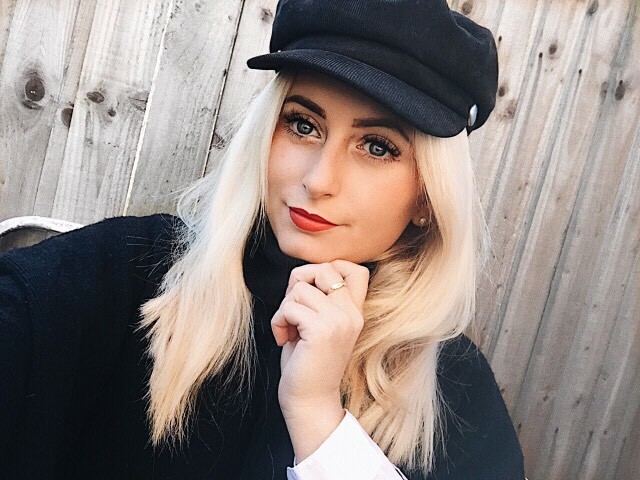 Quite a while ago now I did a blog post of my make up routine and products I use for when I go to work, and since then a lot has changed. 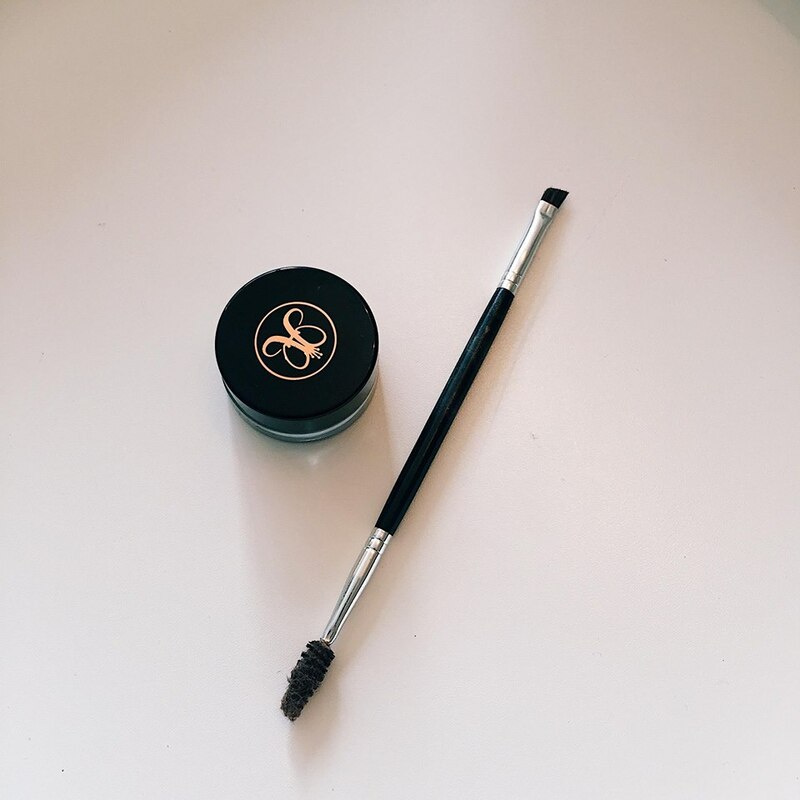 So I thought I'd do a new updated post for you all as I do get asked what I use quite often. I'll add here, I am no way an make up artist or even a little bit good at doing make up nor claiming to be... just know this post may help some of you or just something you'd like to see.. so enjoy! When flying my skin gets so dry as everyone elses, stupid planes and their air con!! So its good to keep moisturised, I use the Benefit Triple Performing Facial Emulsion moisturiser. I swear by this moisturiser as its not too heavy, and sits nicely underneath my make up, plus keeps my skin feeling refreshed. So I never used to wear foundation, just a little bit of concealer under the eyes... but then I went for a mooch in House Of Fraiser and of course the girls sold the dream to me that I must have this foundation and it'll change my life and make my skin look flawless and everything else their trained to say... but of course me being the muppet I am, it worked and I bought it. 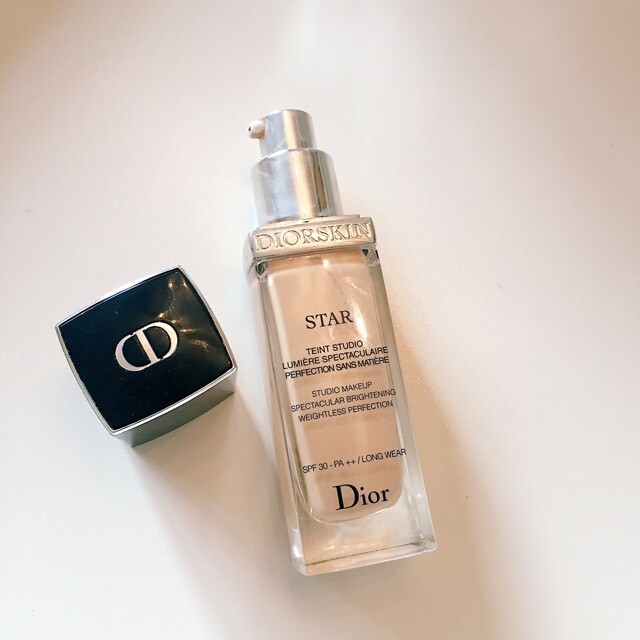 I treated myself to the Star Dior Foundation. My skin isn't exactly flawless however the coverage of this foundation is incredible but not cakey. I love it! And doesn't dry out at all during the flight. There really isn't much to say about my eyebrows.. 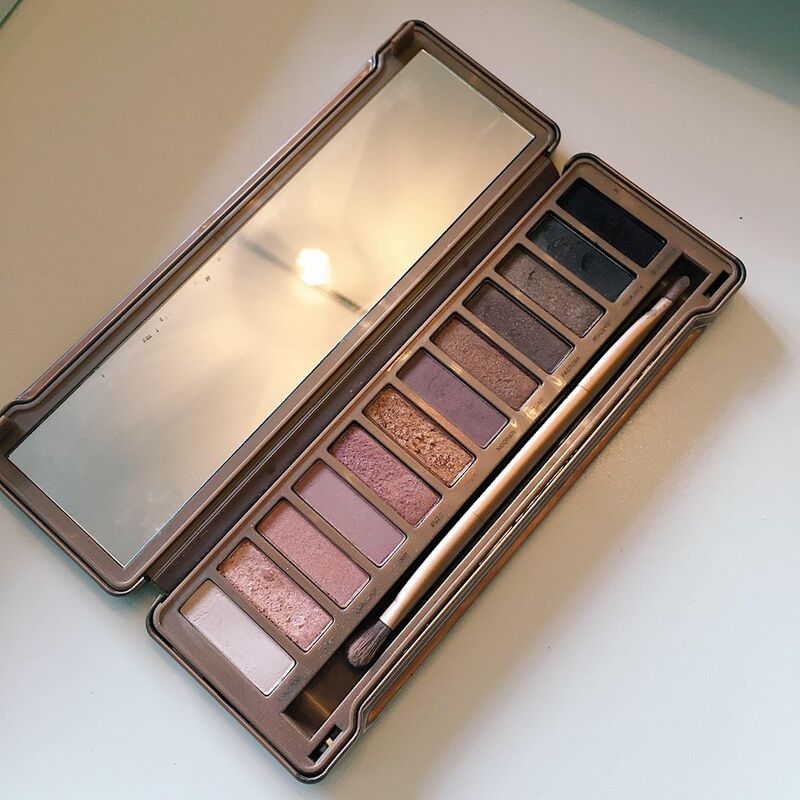 I use the Anastasia Beverly Hills promenade in the colour Chocolate. Ive used this for a long time now, I think its the best as it lasts for so long. During the whole flight even including crew rest! This stuff doesn't shift. Just what you want. I bought both my eye brow product and the brush from Sephora. Okay I don't really go all out with contour. All I do is make it look like I may have some cheek bones with my bronze palette and use a bit go highlight too. 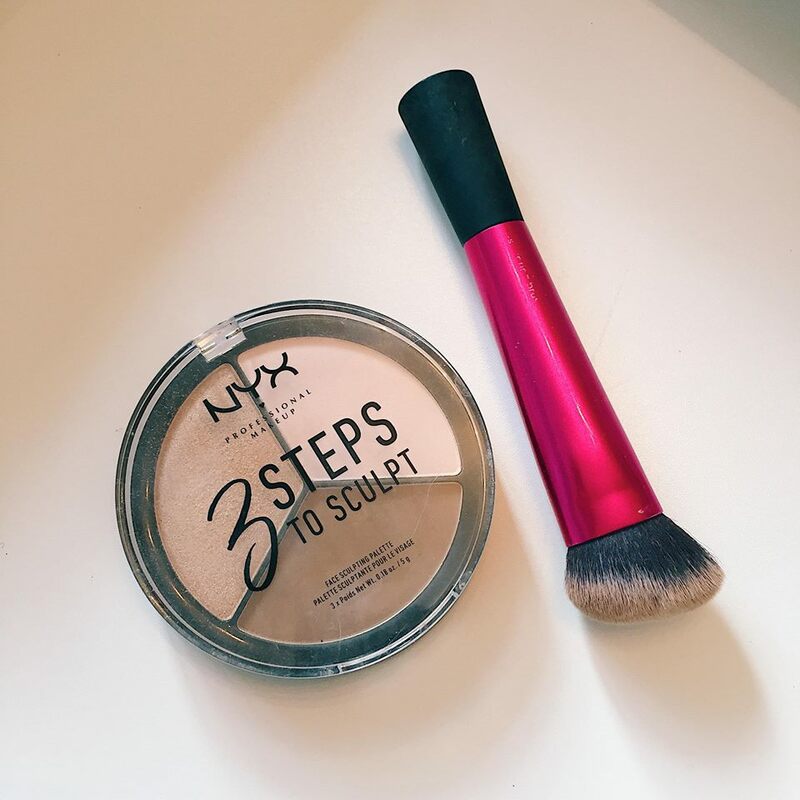 I use the NYX 3 Steps to Sculpt set. 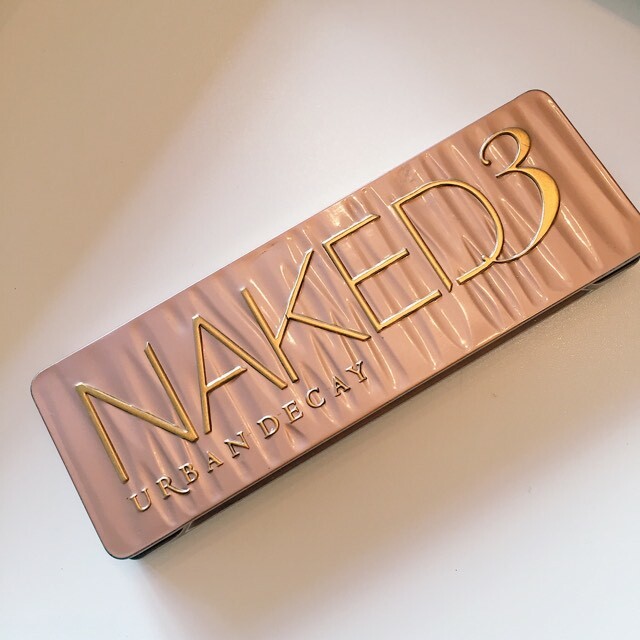 Which comes with 3 shades, a bronze, a light powder and a highlighter. I love this set and its the perfect size to keep in my make up bag. 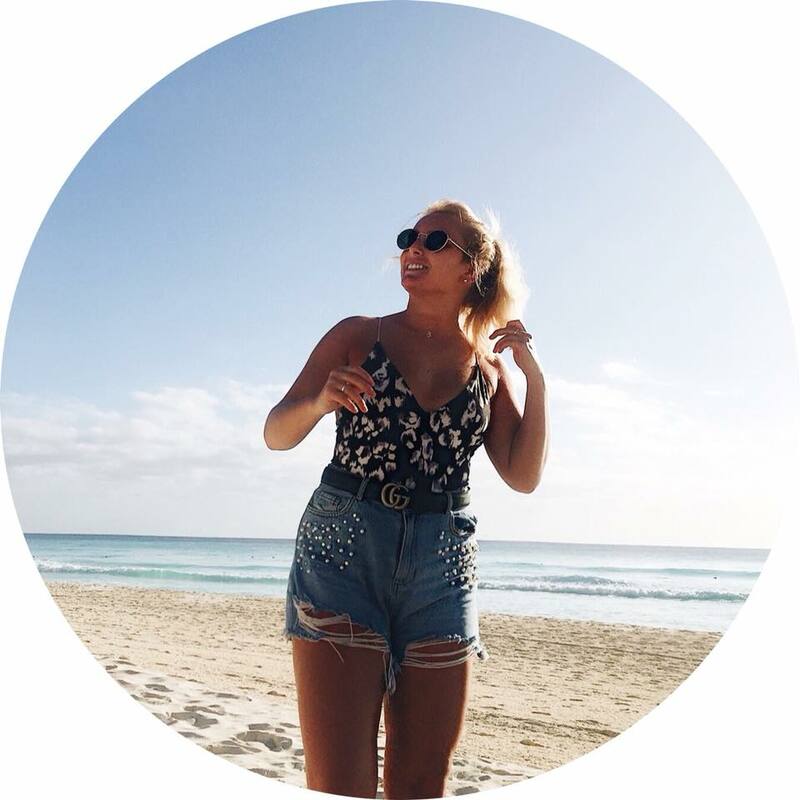 If I feel I am pale AF that day because rostering haven't given me any Caribbeans in a while then ill also touch up with some more bronze, and like most girls I swear by Benefit HOOLA bronze. I love how matt it is, the shade and how long lasting it is. Also it goes perfectly with the rest of my makeup. Sometimes you can use this as a really nice eye shadow for blending... little tip for ya! As you all know, Virgin Atlantic's uniform standards means we have to wear red lippy. I've tried so many different brands and styles of lipstick from red gloss, lip tints, liquid matt lipsticks, and regular lipsticks. I am still on the hunt for the perfect red! 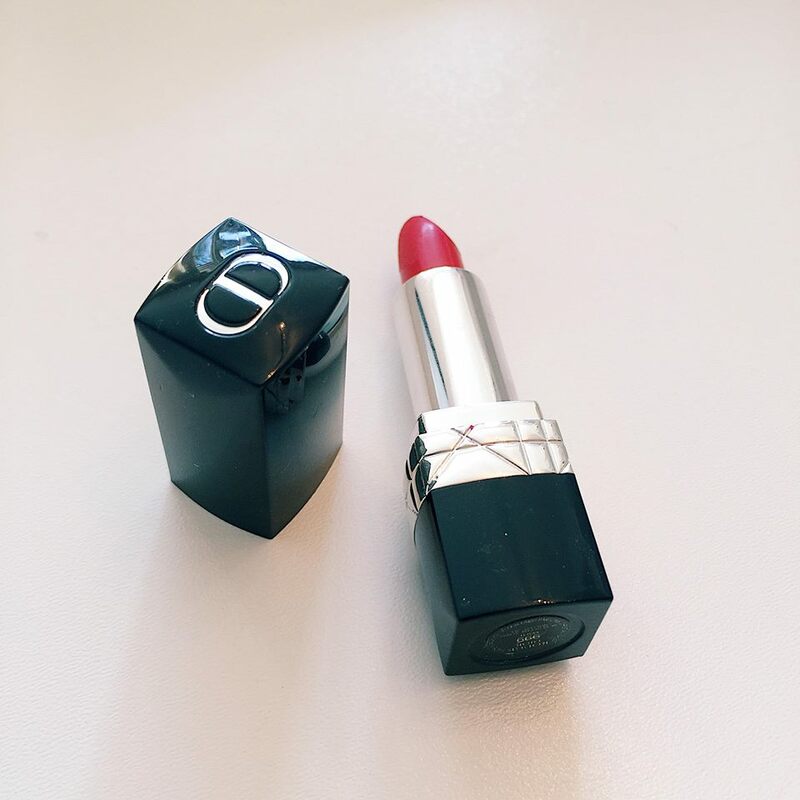 But for now I am enjoying my classic Dior Rogue Red Lipstick, this is a mini one which I keep just for work as I can carry it around with me during the flight. Alex actually got me this palette for Christmas, (without asking for it) and Im very impressed. Who knew misguided did make up? Not me.. But I LOVE this palette. It has such beaut colours for blush as well as 2 highlight shades. 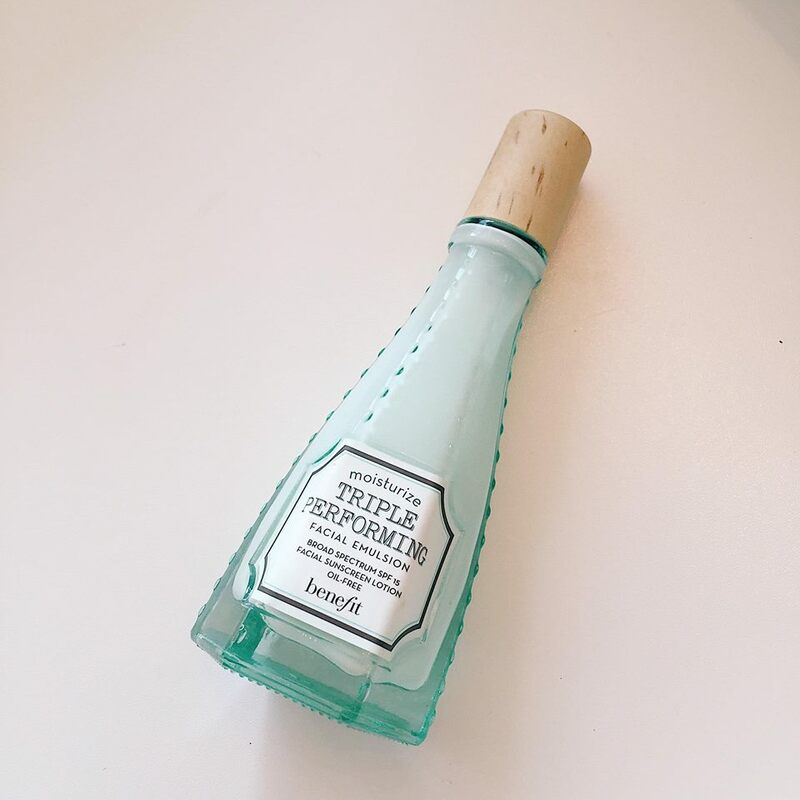 I use this all the time now, really makes a difference with my make up look. 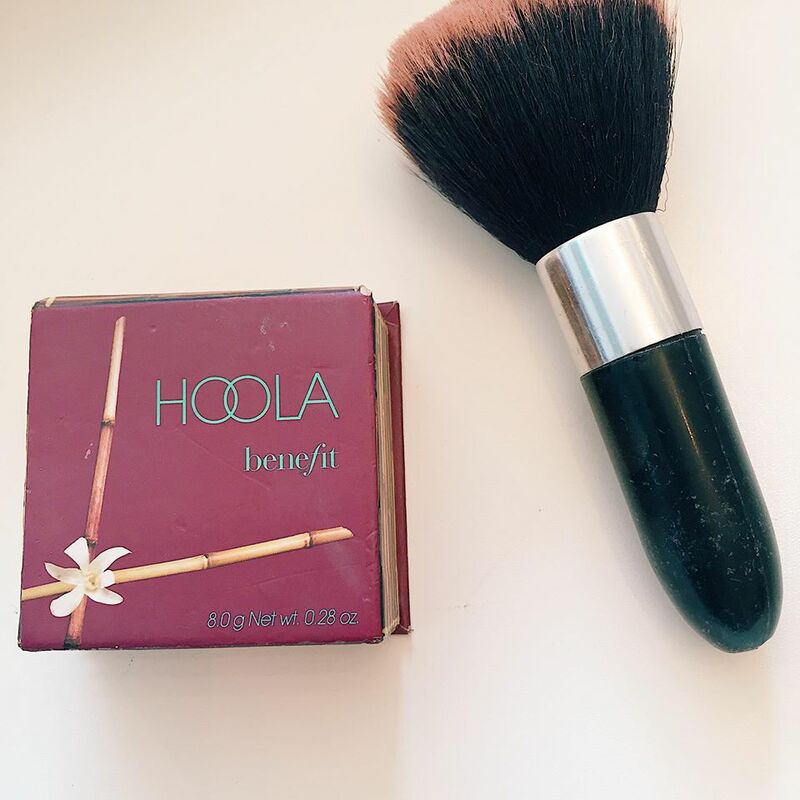 I use my little Sephora make up brush when applying my blusher, perfect size for my cheeks. 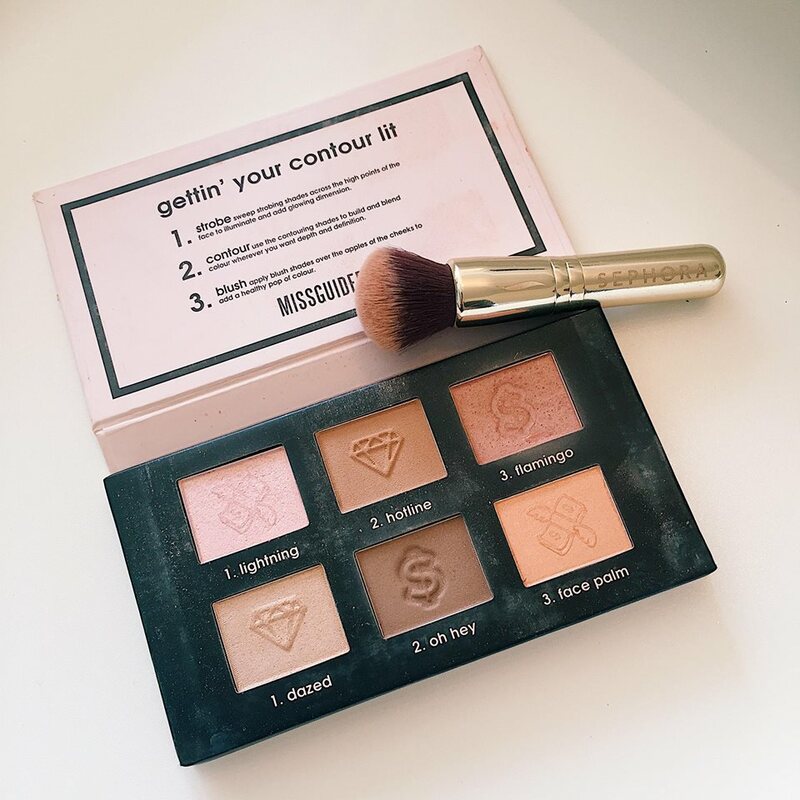 Also the names make the palette. 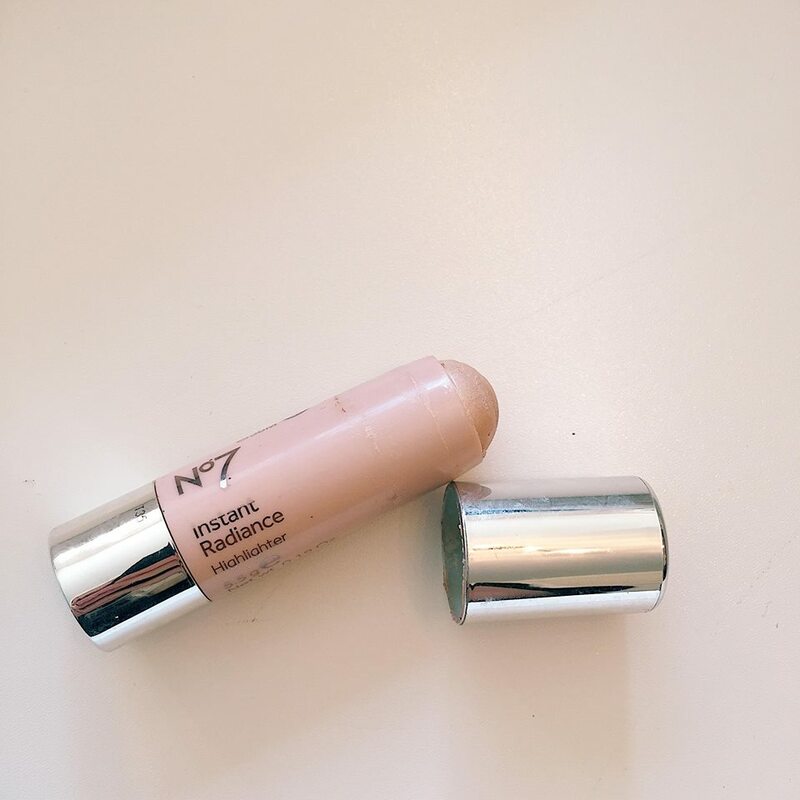 Sometimes for extra highlight I like to use my NO7 Instance Radiance stick. For only £10 from boots, this gives such a gorgeous subtle highlight, perfect to use for a dewy finish. And for my eyelashes I now have Russian extensions, which I just LOVVEE. They save so much time getting ready in the morning for flights or standby. I usually get infills every 3 weeks, which I am due in about a weeks time. And then that is the finished look dolls, obviously I would have my hair back in a bun, usually the way I always have it.. middle parting and a low donut. Unless my hair is just NOT doing what I want that day, then a high bun. Pretty simple, a lot of bronze and gold and then a pop of colour on the lips. 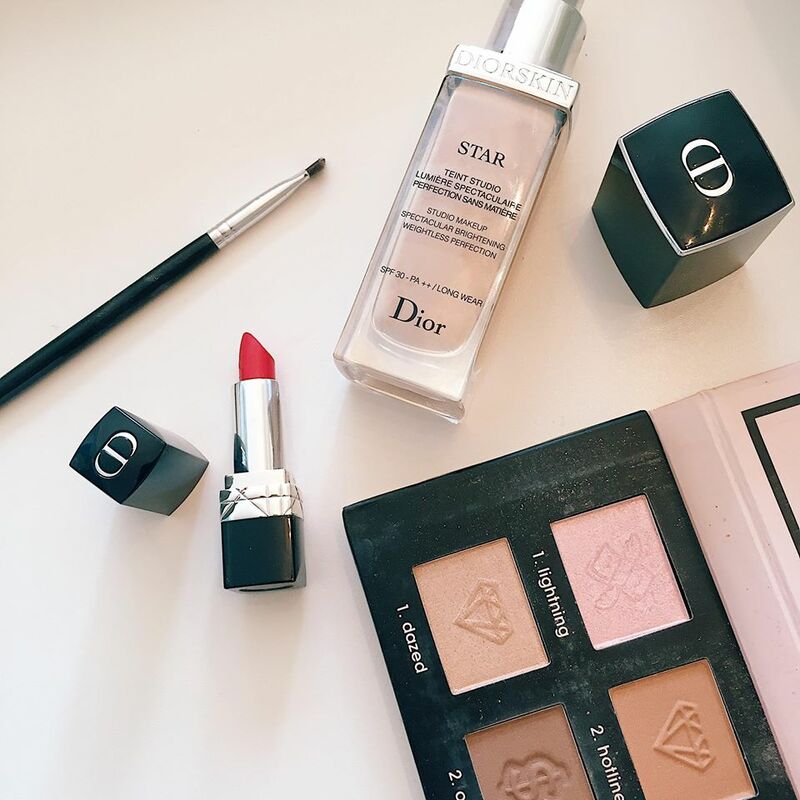 Any recommendations on a good red lip or gold eye shadow palette please let me know as I really could do with a little update in time for the summer. Colourpop lipsticks are amazing! Urban Decay Vice Liquid Lipstick in rapid is a gorgeous red! Huda Beauty Obsession palettes as well, they have a gold one and a champagne/pink one!